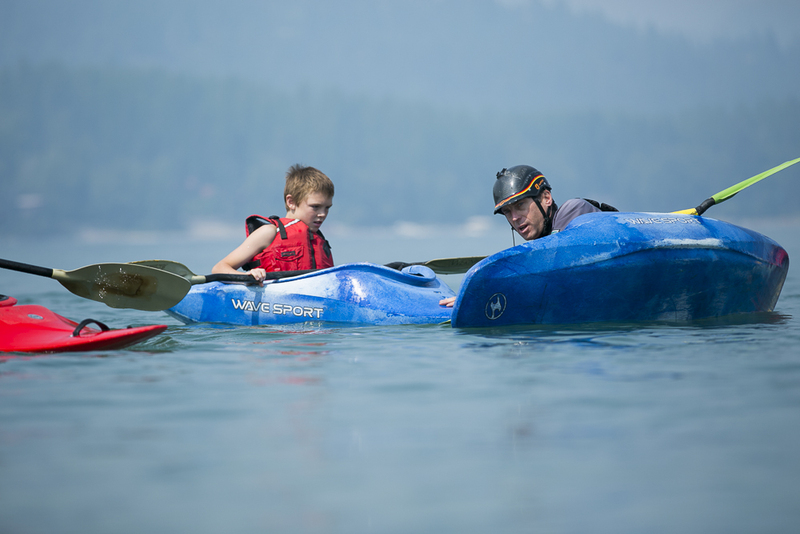 Montana Kayak Academy (MKA) positively influences the lives of youth through introduction to whitewater kayaking and stewardship towards our rivers. MKA, a non-profit organization, provides a series of free introductory and intermediate instructional clinics for local and visiting youth between the ages of 8 & 18. MKA emphasizes fundamental whitewater skills, leadership, team work, river etiquette and an appreciation for our natural surroundings. MKA offers professional, educational opportunities taught by certified instructors. With the help of private and corporate donors, local volunteers, and small businesses, MKA programs began in the spring of 2016. The youth programs combine scenic course locations with expert instruction and complimentary equipment, maximizing progressions in a safe environment. MKA has established a platform for youth to attain knowledge, proficiency, and confidence that is required to fully enjoy a mentally and physically demanding sport. MKA focuses on the youth obtaining the skills learned while kayaking and applying them to all aspects of life.